Browse: Home / December 11 and 14: Techgirlz, a Program for Girls Interested in Tech! 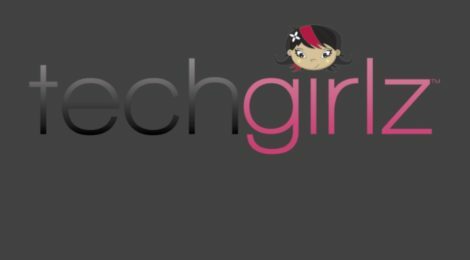 December 11 and 14: Techgirlz, a Program for Girls Interested in Tech! On Tuesday, December 11 and Friday, December 14, the Library will be holding a two-part introduction to Techgirlz, a program whose mission is “to inspire middle school girls to explore the possibilities of technology to empower their future careers.” Both sessions are from 3:30 – 5 p.m.
Attendees must come to both sessions and will be accepted on a first-come, first-serve basis. For grades 6 and up, those who attend will learn about coding and other programs. Come explore the wonderful world of technology! I read this article and found it very interesting, thought it might be something for you. The article is called December 11 and 14: Techgirlz, a Program for Girls Interested in Tech!and is located athttps://www.pelhamlibrary.org/blog/december-11-14-techgirlz-special-program-girls-interested-tech/10373.